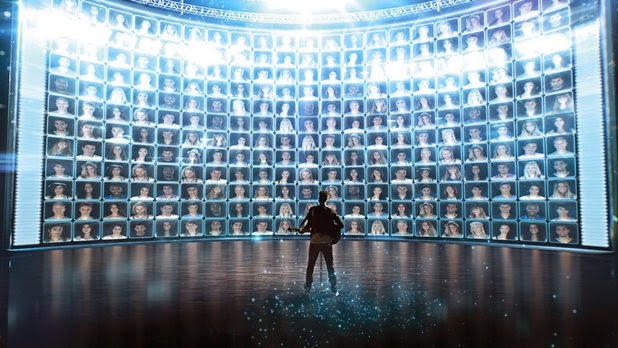 Broadcast has reported that ITV have decided to pull the plug on Israeli reality import Rising Star. When ITV controller Peter Fincham was quizzed on when the singing competition was likely to air and who he had in mind to front it at the Edinburgh TV Festival his answers were cagey at best. The US version which aired on ABC suffered from very poor ratings but the American network have decided to give it another shot. It was also recently reported that the German version had suffered from lacklustre viewing figures and that its run had been cut down to eight episodes from the initial ten the German network had hoped to air. The news that ITV had decided to drop the show emerged in Broadcast today, with a spokesperson confirming the end of the singing show. "Rising Star is an innovative show and we have enjoyed working on the format with the team," ITV said. "However, as a commercial broadcaster, we always need to be as confident as possible about the potential ratings of any new programme format that we have acquired, and we have therefore taken the decision not to proceed with plans to broadcast the series on ITV." Though the full reason for ITV's decision to axe the show before it airs isn't known it is assumed that the lack of international success is the main contributing factor. The series was similar in tone and thought as Channel 4's recent singing show The Singer Takes it All which has yet to be renewed by Channel 4.